Arina Boutique's guest accommodated in 14 Deluxe "Art" rooms. The Arina Boutique is only 2 minutes walk from chaweng beach. 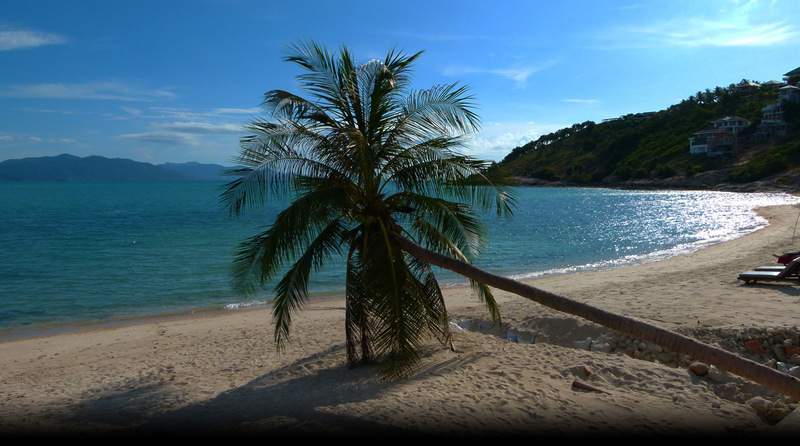 Which is considered one of the nicest beach on Koh Samui.